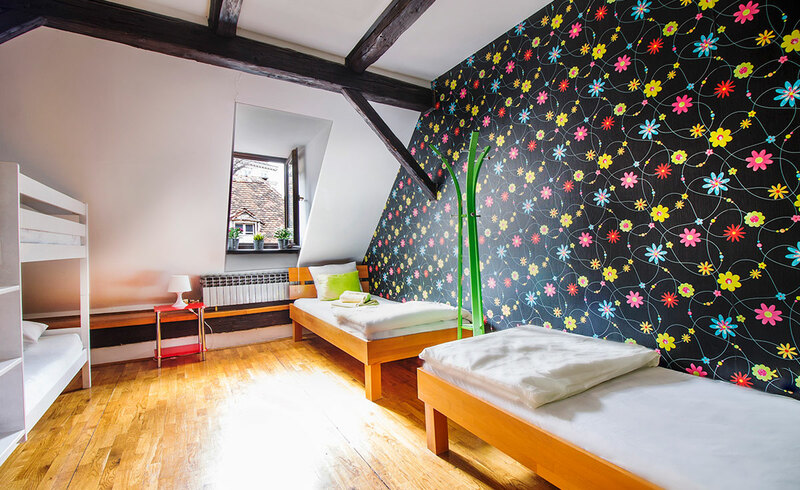 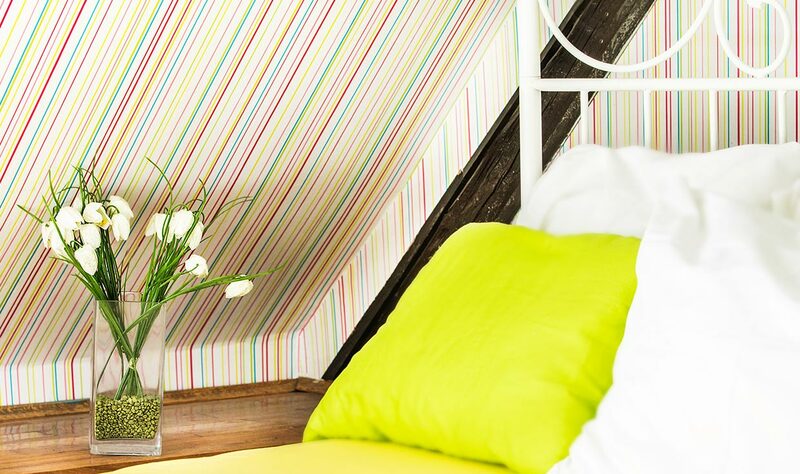 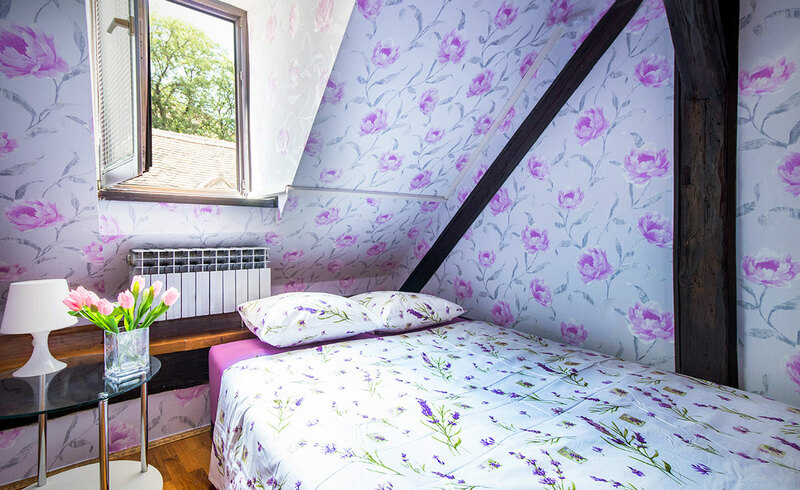 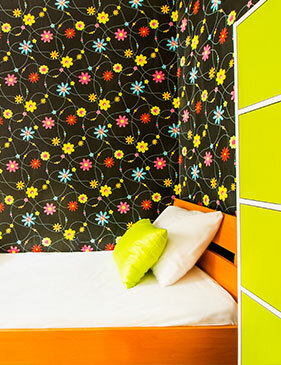 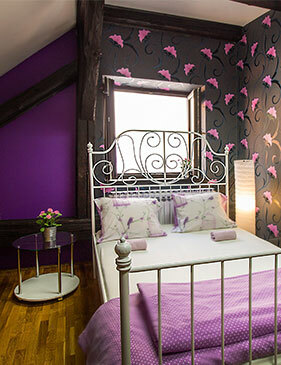 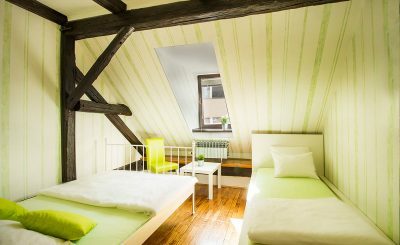 Hostel CENTAR is situated in the old town, in the very centre of Zagreb. 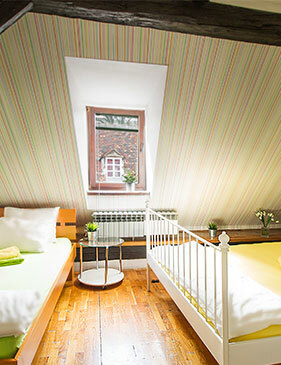 The facility was completely renovated in the summer of 2017. We are only 100 m away from the main city square, 1 km from the railway station and 3 km from the main bus station. The BILLA supermarket is 30 m away from the hostel and is open from 7 am to 11 pm. 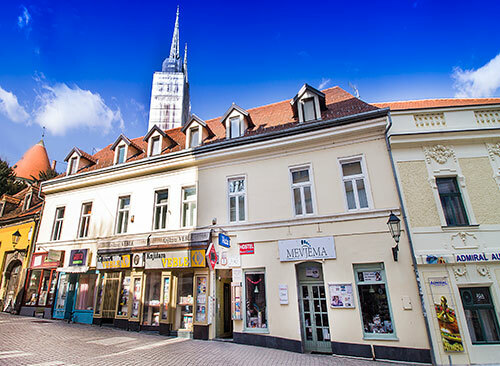 The numerous neighbouring cafes and terraces as well as luxury bars and restaurants for more demanding guests are open most of the day and evening. 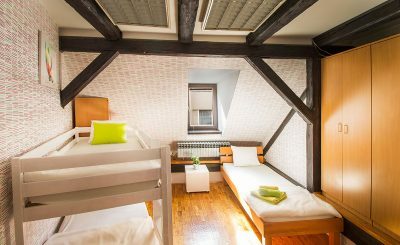 The capacity of 19 rooms classify us within smaller hostels and ensure the muchrequired peace and quiet for our guests and their vacation.